It’s time for another Monthly Media! 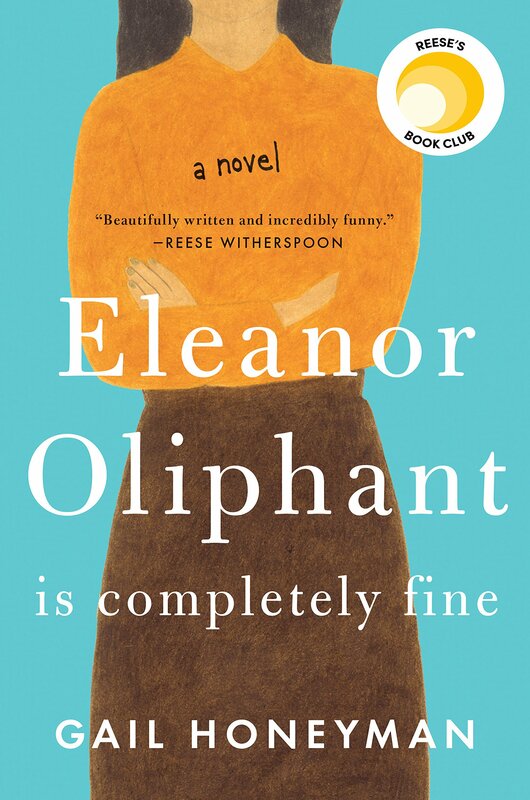 Eleanor Oliphant is Completely Fine is the story of a young woman who lives her life completely alone. She doesn’t have many friends, has never attended a party, and has a very scary past. This book is not only eye opening, but hilarious. This is a very quick read, I could hardly put it down. When Dustin first suggested we watch Brockmire, I wasn’t sure it would be something I was interested in. Although it is pretty vulgar, this show is really witty and completely entertaining. It’s a great mix for people that like sports, comedy, and a little drama as well. I’m mixing it up a little this week and including an album that I love instead of a podcast. 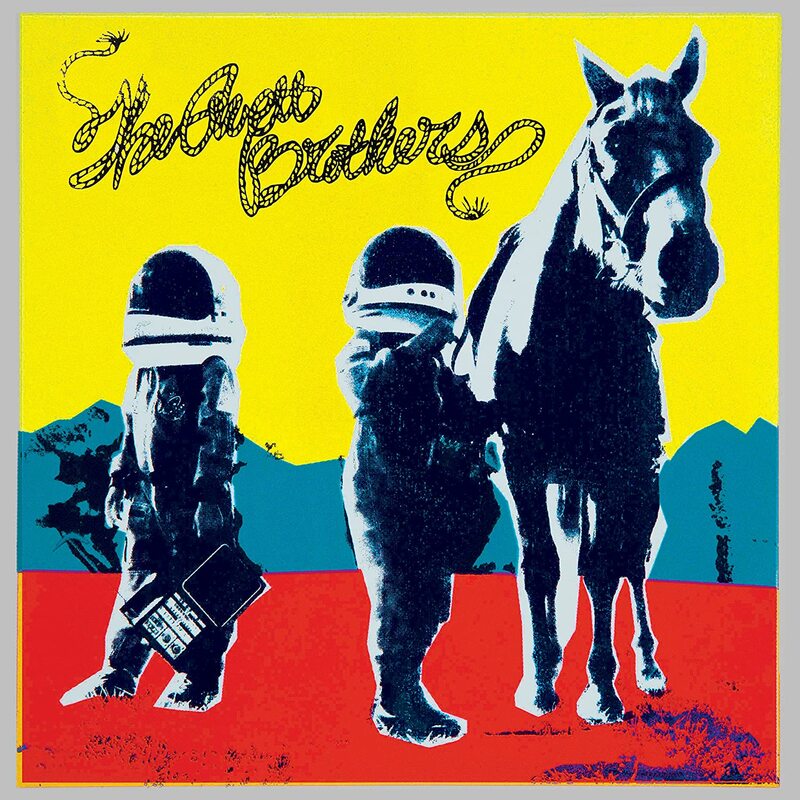 If you know me, you know I love the Avett Brothers and their most recent (definitely not new) album is one of my favorite albums of all time. All the songs are so well written and there is something for every mood. I highly recommend checking it out. 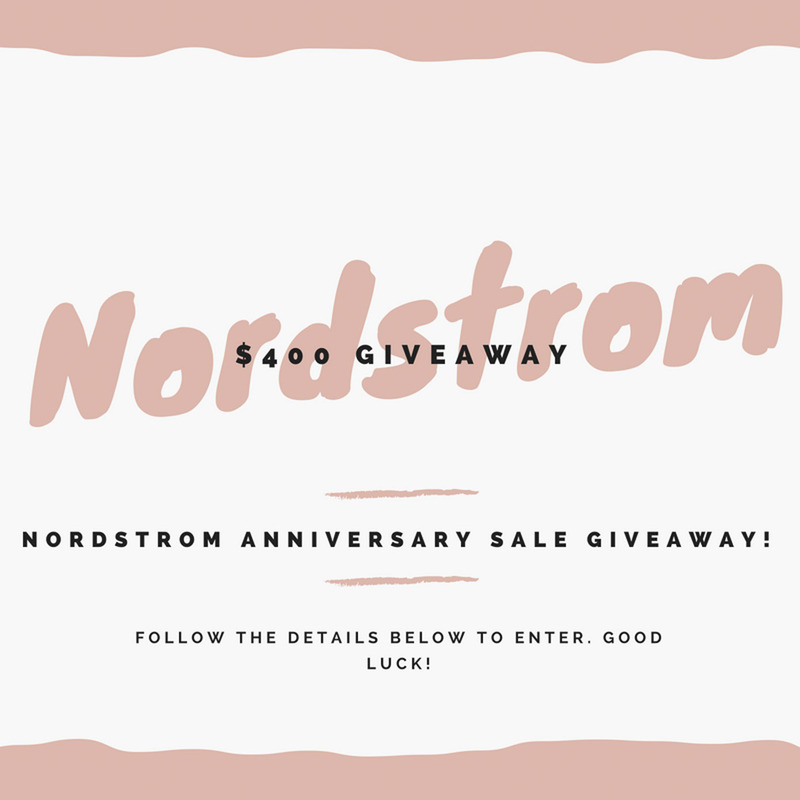 Here is another chance to enter the Nordstrom giveaway! Who doesn’t want $400 to spend at the anniversary sale?! Don’t miss out, enter through the link below! 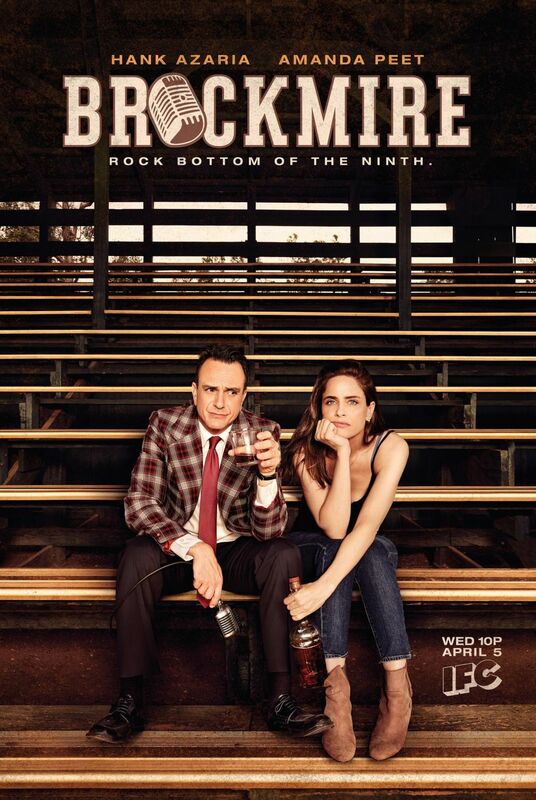 Where can you get Brockmire? Is it on Netflix? Bo and I are looking for a summer binge. We watched it on the IFC app and I believe it’s on Hulu as well! Hope you like it! !